Welsh, Robert P.; Joosten, Joop M.
Piet Mondrian. Catalogue raisonné. 2 vols. Joosten, Joop M. and Welsh, Robert P.
Joosten M. Joop; Welsh Robert P.
Joosten, Joop M.; Welsh, Robert P.
Piet Mondrian. Catalogue Raisonné of the Work of 1911-1944. 2 vols. 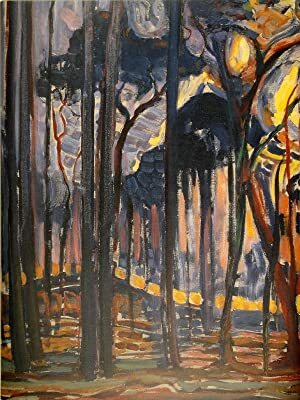 Joosten, M. Joop/ Welsh, Robert P.
Piet Mondrian - Catalogue Raisonné of the Naturalistic Works (until early 1911). + Catalogue Raisonné of the Work of 1911-1944. 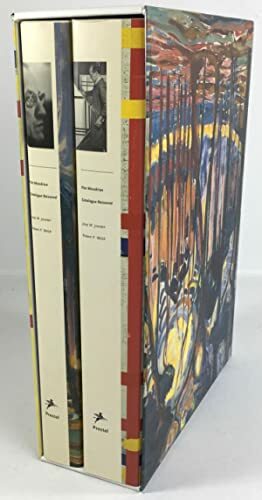 Piet Mondrian Catalogue Raisonné (2 Volumes). 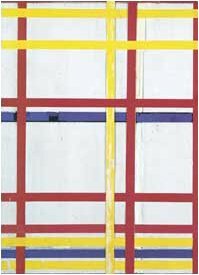 MONDRIAN). WELSH, Robert P & Joop M. JOOSTEN. 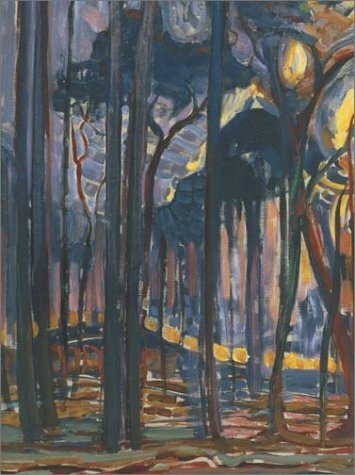 Piet Mondrian. Catalogue Raisonné. 2 vols. I: Catalogue Raisonné of the Naturalistic Works (until early 1911). II: Catalogue Raisonné of the Work of 1911-1944. 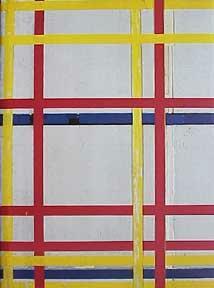 MONDRIAN - WELSH, Robert P. / Joop M. JOOSTEN. 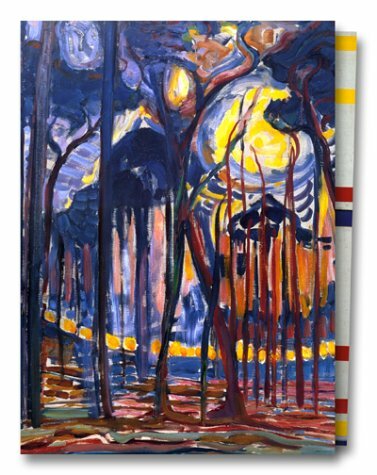 MONDRIAN]. WELSH (Robert P.) et JOOSTEN (Joop M.).